British Transport Police has a long and rich history. In fact, the earliest record of a railway police force pre-dates the formation of the Metropolitan Police (usually recognised as the first modern police force in England and Wales) by at least 4 years. 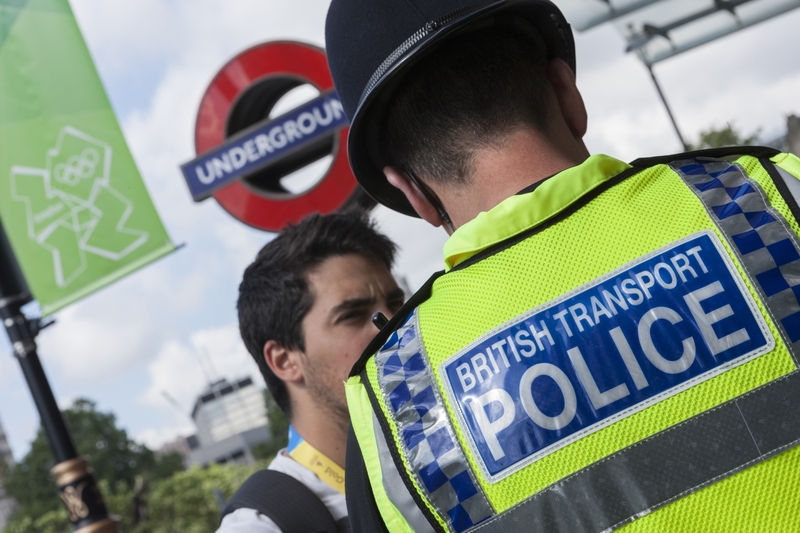 The British Transport Police History Group (BTPHG) does important work to promote the history of the force, preserve the historical records and artefacts of all its constituent forces, and to encourage and facilitate related historical projects. The BTPHG was formed in 2009 and membership is open to retired and serving officers and staff of the British Transport Police and any other individual or organisation. The organisation's website is full of fascinating facts and photographs, as well as information on how you can join the group and make donations. For more information visit www.btphg.org.uk. The group also has a Facebook page.